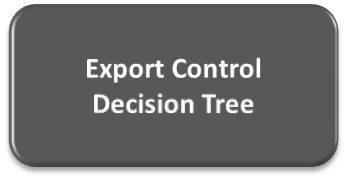 Helping Oregon State University researchers, faculty, students, and staff navigate export controls and international regulations. Our goal is to ensure compliance while managing impact to your work. 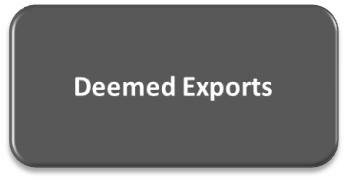 The Office of Export Controls & International Compliance at OSU was established to help the OSU community navigate the complex environment of export regulations and international laws. Oregon State University is committed to providing training and guidance to ensure compliance in way that advances research and academic achievement on campus and around the world. Oregon State exports every day, exports are no longer “widgets” made here and shipped overseas. We export ideas (technology) through innovation, creation, and sharing with students, staff, and visitors on campus and in our research labs (this is referred to as a “deemed” export.) 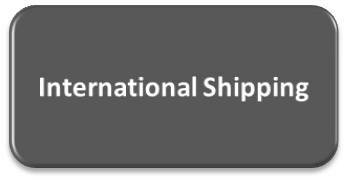 Every time we ship or travel internationally we “export” equipment and technology. OSU is a truly global institution! 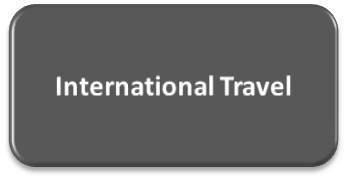 The United States has regulations that restrict the transfer of certain information and materials outside the country. The scope of the regulations is broad: they cover exports in virtually all fields of science, engineering, and technology. 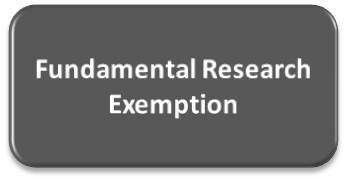 Export control laws apply to research activities regardless of the source of funding. 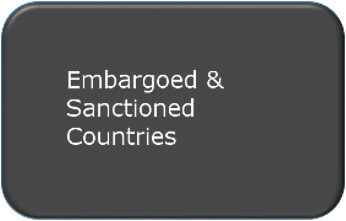 Export Controls law have significant fines and/or criminal penalties related to them. The export controls office staff is here to support the OSU community to ensure no one is inadvertently caught up by these complex rules. If in doubt, please reach out to the office for advice and assistance with your international efforts. We are here to support your learning, discovery, and innovation!